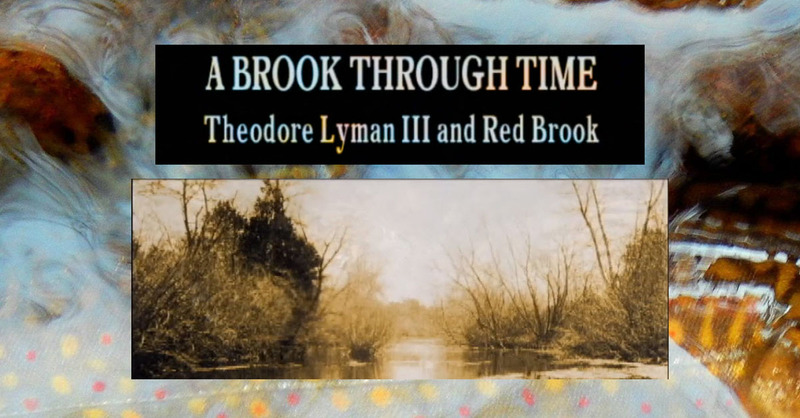 Become a member of SRBTC in 2015 and you can win a copy of Charles Lyman’s beautiful documentary entitled A Brook Through Time. Win a copy of this wonderful and historic DVD by entering our contest – read more details about the DVD and contest below. This contest drawing giveaway is for SRBTC members only – to enter the giveaway, you must have paid membership dues or purchased an SRBTC print in 2015. All other entrants will be disqualified. When pioneering scientist and ecologist Theodore Lyman returned from the American Civil War, he purchased and preserved a brook on old Cape Cod. 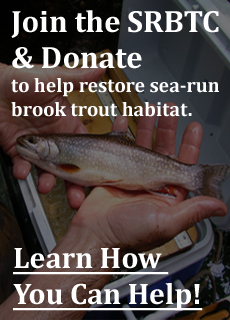 At Red Brook he fished and studied ecology, and was determined to successfully hatch and raise trout and other fish. He was a US Congressman and one of the first Commissioners of Fisheries in Massachusetts. He also helped found Harvard’s Museum of Comparative Zoology, an institution critical to the study and acceptance of the theory of evolution in America. 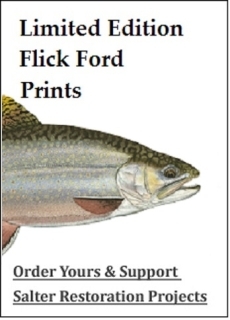 After three generations of family ownership, Red Brook became the THEODORE LYMAN RESERVE, operated jointly by the Trustees of Reservations, Trout Unlimited and Massachusetts Fish and Game. (C) 2011 Photographed & realized by Charles Lyman with Peter Melaragno. Editing & Sound Design by Peter Melaragno. To enter this giveaway, please join or donate to SRBTC through our membership donation page. Any donation will be considered. If you are already a member, send an email to join by clicking this link. SRBTC will randomly pick 1 winner who will receive the Charles Lyman DVD by mail. No entries will be considered after 12/31/2015.